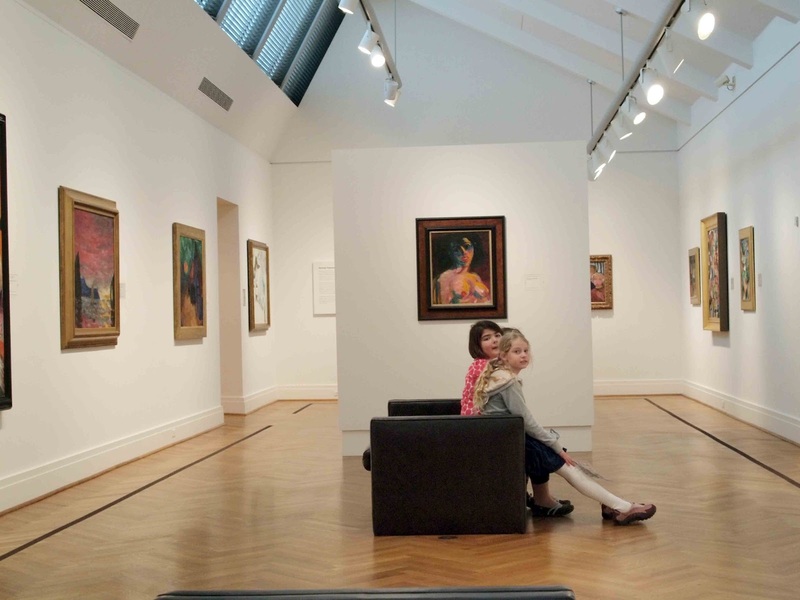 Kids admiring the paintings in a gallery in St. Louis Art Museum. hahaha! privileged 3rd world version: being shown paintings of the Western masters in your imported literature textbook.